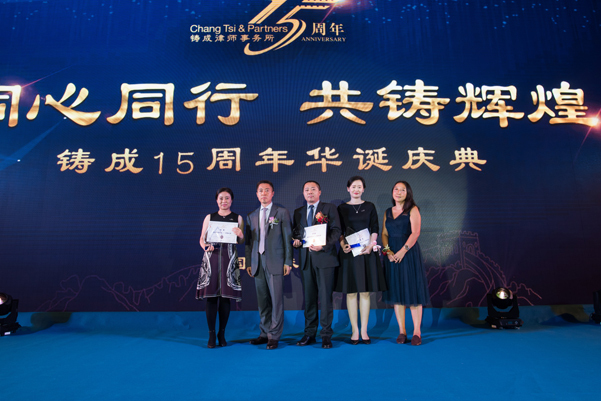 On March 25, 2018, the 15th anniversary ceremony of Chang Tsi & Partners was held in the "city of romance", Zhuhai. The theme of this ceremony was "Together to a Make Brilliant Future". 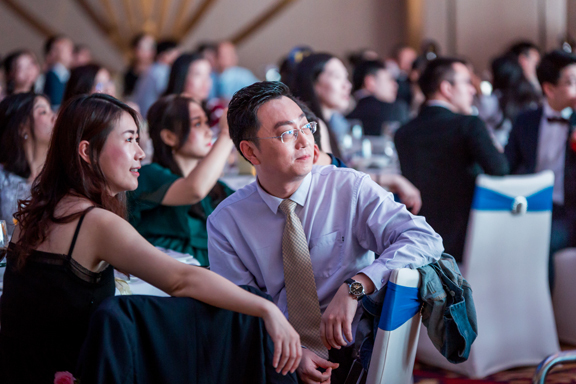 More than 300 Chang Tsi & Partners staffs gathered to review the history of the firm striving for success, shared valuable experience and spiritual wealth that accumulated for the past 15 years, and jointly looked forward to a brilliant future of the firm. 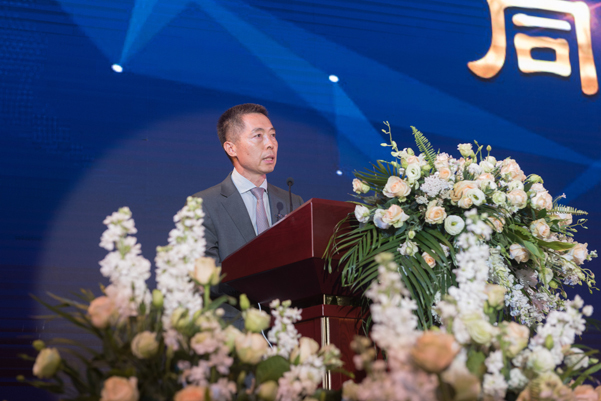 Chang Tsi & Partners' managing partner, Simon Tsi, gave a speech during the ceremony. He reviewed the development history of Chang Tsi & Partners for the past 15 years, summarized the achievements and prospected the next 15 years. Simon Tsi said, we would like to thank for the era in which we live in. Reform and opening up have brought economic prosperity, which promoted the development of science and technology as well as the prosperity of the intellectual property market. It indeed created a background for the development of the firm. Chang Tsi & Partners' unique path of success is non-replicable. For the past 15 years of development, the firm has accumulated many valuable experiences. It also formed the unique corporate culture and spiritual wealth of Chang Tsi & Partners. These valuable experiences and wealth are the link that sustains us to fight together. They are the bridge that communicates our spirits and hearts. They are the cultural foundation that ensures the consistency of our goals and harmony of our actions. They are the reasons for the success of the past 15 years as well as the guarantee for the next 15 years of continuous development. We will stick to it and continue to pass it on. In 2007, Beijing headquarter moved to the existing office of Tower A of Hundred Island Park. The office was expanded from 850 square meters at Weibo Times Center to 2,600 Square meters, and it expanded to 3,200 square meters in 2016. For the past 15 years, the firm has maintained a high speed development with comprehensive, multi-leveled and one-stop services. Not only had the traditional competitive trademark, dispute resolution business got steady development, but also had the patent, IP Commercial and other business areas got great progress, making our business scope more balanced and more comprehensive. We have truly achieved our strategic goal of providing clients with comprehensive, multi-leveled and one-stop services in the field of intellectual property. Recently, along with the significant improvement of the country's innovative capabilities, Chinese local high-tech companies have gradually become the leaders in global technology and leaders in technical standards. They have begun to go abroad. Responding to this change, while stabilizing its position in the international market, Chang Tsi & Partners paid more attention to the development of chinese domestic important clients. It provided international and integral intellectual property rights services to Chinese companies which are in the process of "going abroad" relies on its years of experience in overseas markets. It helped clients better circumvent the risks associated with intellectual property and bear the responsibility to local companies and society. 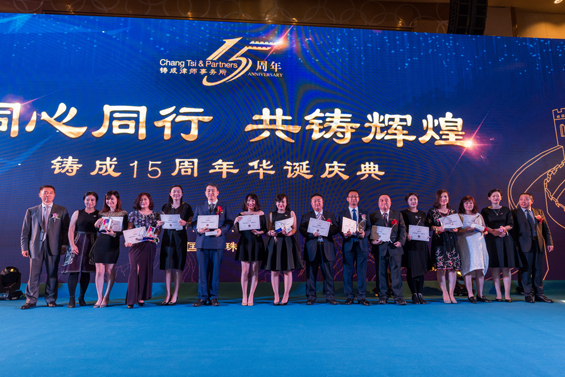 At the ceremony, the founding partner, Spring Chang, awarded the 15th Anniversary Senior Staff Award to the people who have worked for Chang Tsi & Partners for 15 years. 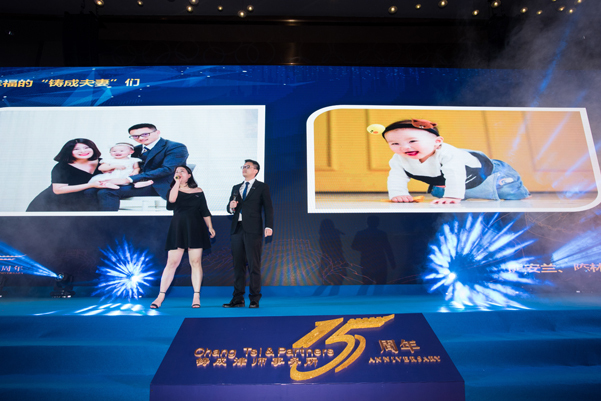 Within these 15 years, Chang Tsi & Partners have set up offices in Shanghai, Shenzhen, and two liaison offices in Hong Kong and United States. 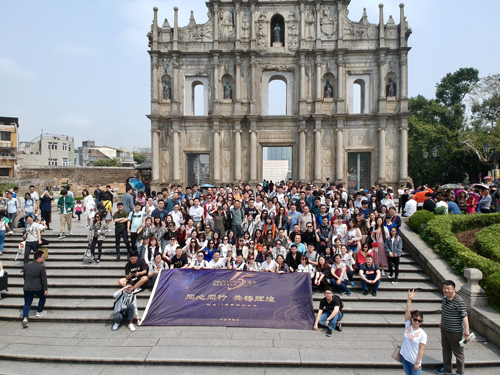 It fulfilled the strategic layout of Beijing, Shanghai, Guangzhou, Shenzhen, Hong Kong and United States. Within these 15 years, the core competitiveness of the firm has greatly improved. The firm was widely accepted within the industry. Chang Tsi was continuously recognized as one of the highly recommended IP law firms in Asia by Asia Law Profiles since 2008. 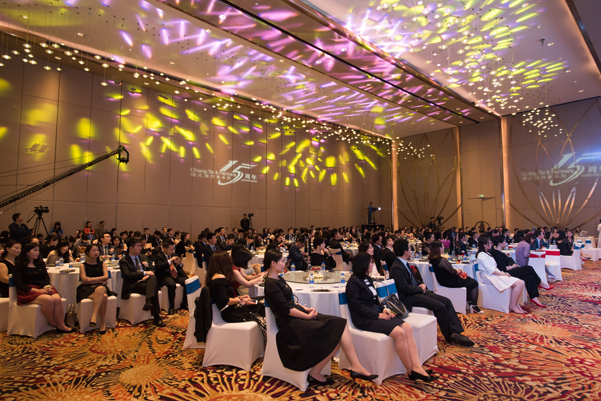 It was continuously recognized as Top Tier IP law firms in Asia by Legal 500 since 2010. 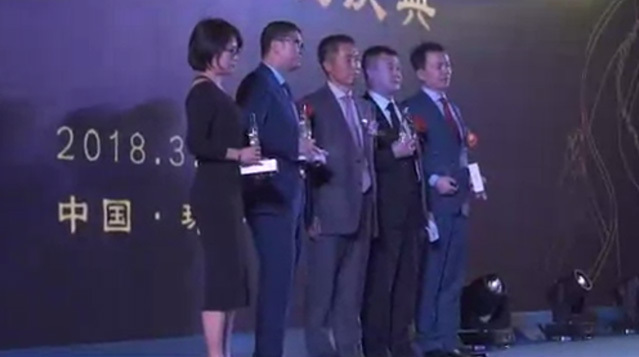 It was continuously awarded as Deal of the Year by China Legal Business Journal since 2011. It was continuously honored as leading trademark agency in China from Chinese Trademark Association since 2012. Our founding partner, Spring Chang, was continuously recognized as Asia Leading Female Lawyer by Chambers & Partners since 2012. Chang Tsi & Partners was continuously recognized as Recommended Patent Law Firms in China by IAM since 2013. It was continuously awarded as Recommended Dispute Resolution Law Firm by Asian Law Profiles since 2013. It was continuously awarded as Leading Law Firm of the Year by China Legal Business Journal since 2015. It was continuously awarded as Leading Litigation and Non-Litigation Law Firm by Chambers. 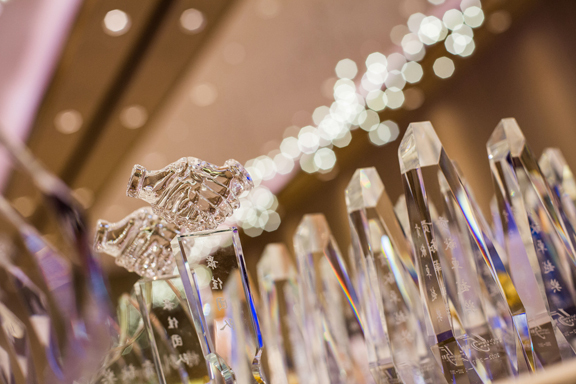 It was continuously recognized as Outstanding Trademark and Patent Firm by Managing Intellectual Property Magazine since 2015. 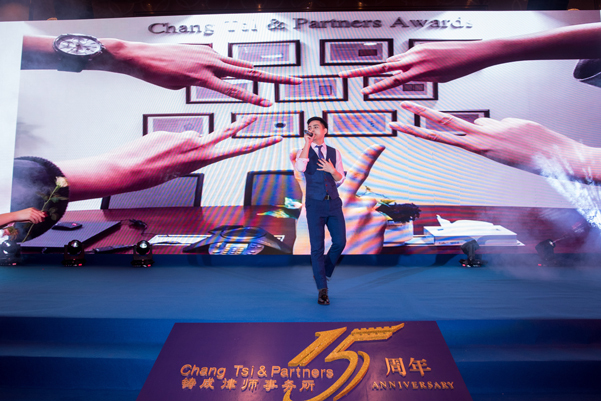 Simon Tsi demonstrated, Chang Tsi & Partners' present achievement is due to the service concept of putting the clients foremost and optimization of clients' interest. It is due to the pursuit of excellence of providing services. It is due to the loyal clients who trust, support and help the firm to progress rapidly. It is due to the strict management system which is integrated with the world, constantly innovated and with well-established science. More importantly, we have a team of people who are ambitious, professional, closely link to the firm, fulfill their duties and selfless dedicated. 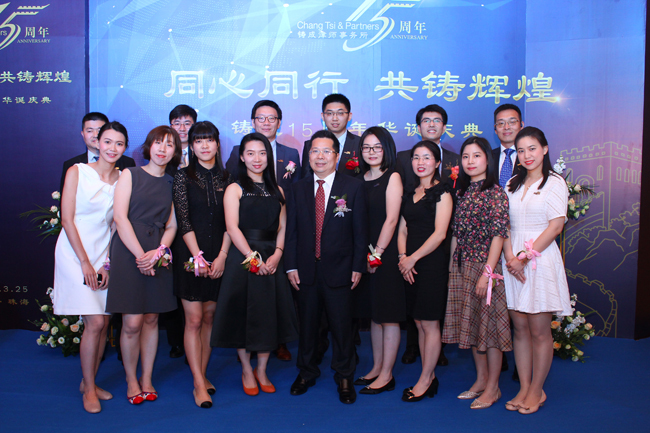 Chang Tsi & Partners' staffs from Beijing headquarter, offices in Shanghai, Guangzhou, Shenzhen, gathered together at the anniversary ceremony. At the ceremony, a senior partner sang a song; a senior staff delivered a recitation; branch staffs performed chorus. All these performances showed the sincerity as well as love to life and to the firm. 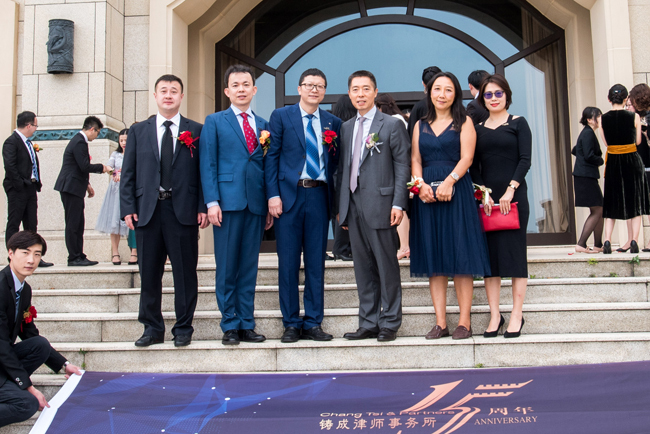 Within these 15 years of stable progress, Chang Tsi & Partners always bear the social responsibility of the modern social corporate legal persons. It continuously donated to schools in Beijing suburbs. It also donated to MSF and the American cancer research center. It actively participated in the "star umbrella" autism family care project; Donation to special children "Popular Charity Project" and "Family Day"; Starting from 2016, the firm started the project of building up a forest, and it organized tree-planting activities every year to make a contribution to the cause of environmental protection. 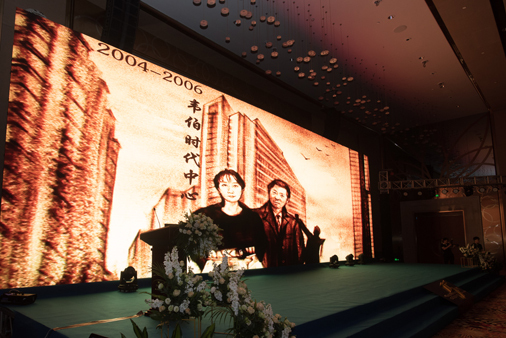 When the wenchuan earthquake and other natural disasters occurred, the firm was generous to help. 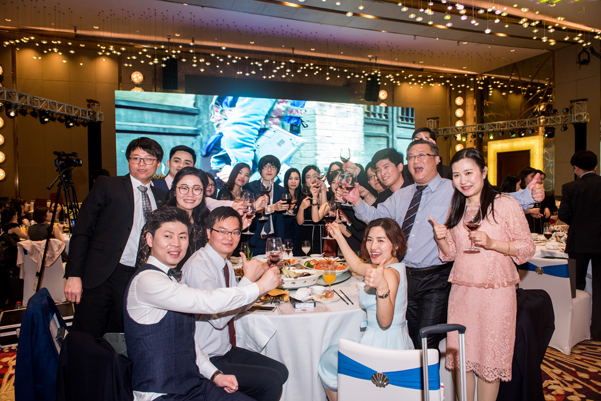 Due to the outstanding performance in the social welfare activities, in the first Chinese law community public welfare activity evaluation in 2016, it was awarded as the Best Public Welfare Organization. Love is boundless. 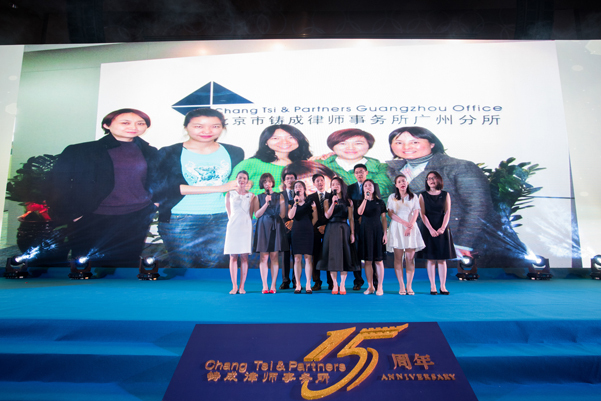 Chang Tsi & Partners will continue to make a contribution to the public welfare. Simon Tsi expressed his sincere thanks to all the staffs, "China is developing rapidly with courage and self-renewal. China has achieved from "catching up with the world" to "leading the world". It is a period of great prosperity that we all share. Thanks for the support from the loyal clients for the past 15 years. Thanks for the caring of all friends. Thank you to all of you." When the 16th year of Chang Tsi & Partners has arrived, we will set sail for the next 15 years with full of faith and hope.